Two recent Seaver College graduates have joined the elite rank of Fulbright Scholars—one of the most prestigious scholarly awards worldwide. 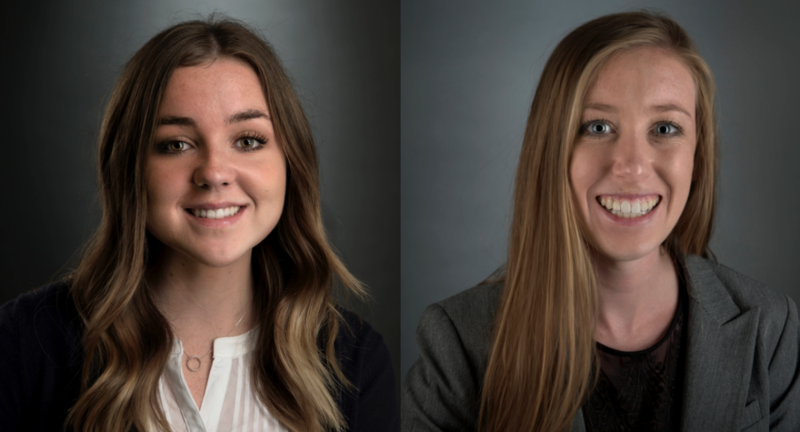 Danielle Claypool (’16) and Lauren Haberstock (’16) will be using their Fulbright awards to travel internationally to begin their journey as English Teaching Assistants (ETA) in the fall. Claypool, who graduated this spring after majoring in English literature, will travel to Turkey as an ETA for the 2016-2017 school year. Though she had initially planned to attend a literature graduate program immediately following her undergraduate studies, she credits her pursuit of the Fulbright Scholarship to the guidance and influence of Pepperdine English professor Julianne Smith, who recommended that she explore the program to teach English abroad. While researching the countries involved in the program, Claypool’s passion for fine arts inspired her to select Turkey. “A significant aspect of my excitement to live in Turkey actually originates in my love for art, and specifically, Islamic art. I am very much looking forward to exploring Turkey’s dynamic art culture and the various religiously significant locations within Turkey,” she shares. As an aspiring college professor, Claypool hopes that her role as a teacher in a Turkish university setting will impact students in the same way that she has been inspired by Pepperdine faculty. “There have been so many educators that have impacted my life substantially, and I hope that someday I might be able to contribute to someone else’s education,” she says. Before declaring the international studies major and German language minor, Haberstock was already familiar with the Fulbright Scholarship through her fellow award-winning sister. Haberstock, who spent her sophomore year at Pepperdine studying in Heidelberg, knew that returning to Germany as an ETA in Frankenberg was the right decision for her. Learn more about fellowship opportunities at Pepperdine University on the Seaver College Fellowships website.